BERKELEY, Calif. — Pollinators play a vital role in producing one-third of the world’s food crops, but they are disappearing at alarming rates. Whole Foods Market and The Xerces Society are joining forces to “share the buzz” about the plight of pollinators and empower shoppers to “bee” part of the solution. 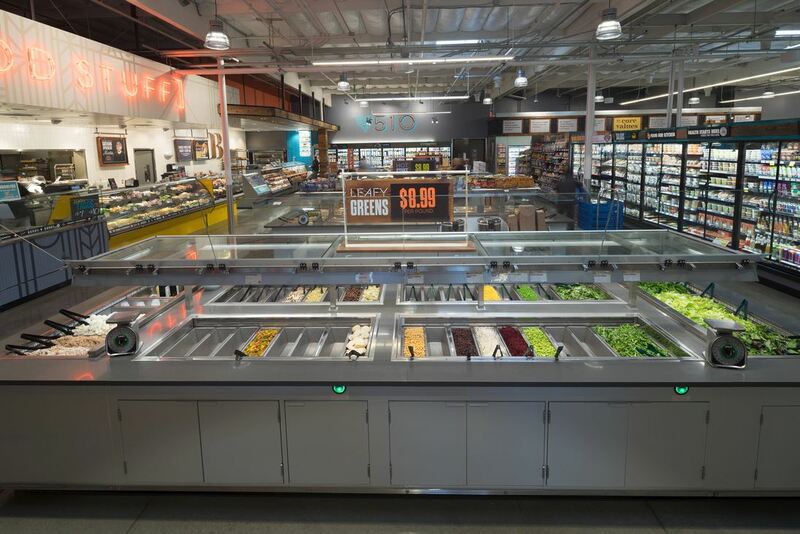 Avocados, tomatoes and berries are just a few of the favorite offerings that would become scarce or disappear from the salad bar without the help of pollinators, which play an integral role in more than 100 types of crops in the U.S.
Only about 40 percent (26 of 63) of the store’s original salad bar offerings remained. 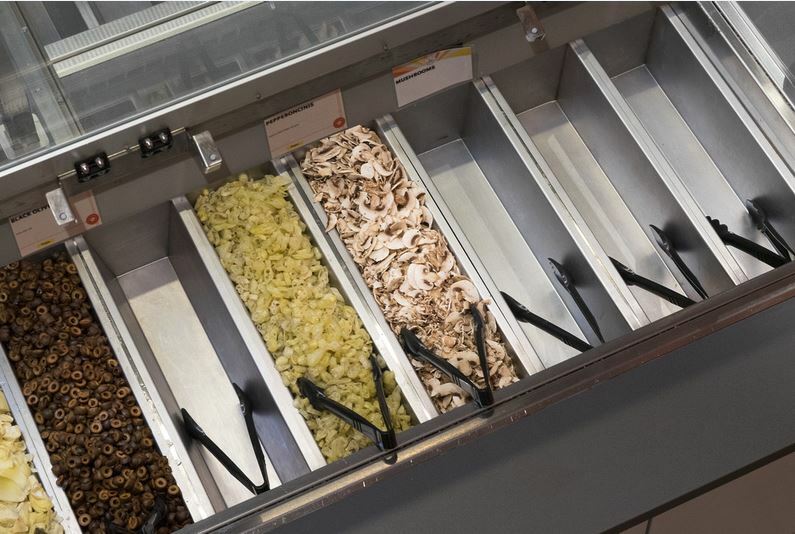 In addition to produce options, shoppers would have to give up salad toppers like almonds, macadamia nuts and sunflower seeds, too. Beef and dairy options would be scarce. Pollinators are vital to crops that feed cattle, which means no more yogurt, cheeses or other dairy options on the salad bar. Whole Foods Market will be hosting a “Party for the Pollinators” event in stores nationwide on Saturday, April 18, with fun, family-focused activities that highlight ways shoppers can help protect pollinators, like planting organic wildflowers, choosing “Responsibly Grown” produce or buying organic. Whole Foods Market launched its pollinator-friendly almond butters to directly support a pilot program developed by The Xerces Society and Nevada Ranch in Le Grange, Calif., which is working to integrate native wildflower habitat and improved pesticide protection into large-scale production of almonds. 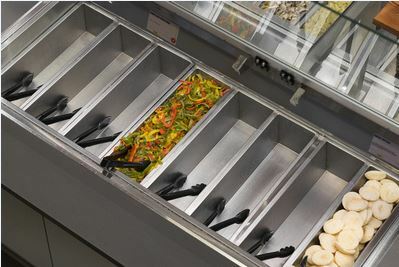 This is what your salad bar looks like without pollinators. To further showcase the vital link between pollinators and food, Whole Foods Market created a series of short cooking videos illustrating how classic recipes like apple pie, marinara sauce and guacamole would turn out without pollinators. The grocer also created a series of short animated videos (narrated by Jaden Smith) spotlighting how lesser-known pollinators like moths, butterflies, fireflies and hummingbirds play their part. Find these videos, kid-friendly, educational activities and more information on how to help pollinators at wfm.com/pollinators.